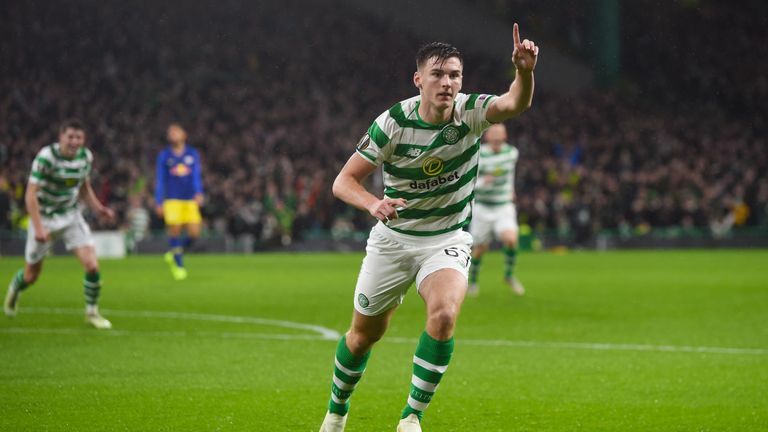 Kieran Tierney has declared himself ready to play for Celtic at Hamilton on Saturday (kick-off 12.30pm) after reluctantly sitting out Scotland's crucial Nations League double header against Albania and Israel. The full-back was sent home from Scotland's camp before the weekend trip to Albania with a hamstring problem. Tierney said: "I went to Scotland training and tried my best, but the first few days it was a bit tight still and I felt something. "For me, I said I was fine, I will carry on, but they said they can't take risks like that, so ultimately they pulled me out and sent me for a scan. After that I had to come in here for rehab for a couple of days. "I've been training the last couple of days and it's getting better. We know what the problem is, so it's just managing it now." Celtic sit top of the Scottish Premiership, level on points with Hearts having played a game less, while Hamilton are10th with 10 points from 13 games. As well as Tierney being available, Scott Brown and Leigh Griffiths are also back in training for Celtic after recent injury problems. Manager Brendan Rodgers said: "Browny's back in training, Leigh is back in which is very good news as well. He looks fit and strong and working hard." On whether the pair will be in the squad to face Hamilton, Rodgers said: "We'll assess that on Friday, it might be too early for that." Hamilton manager Martin Canning can call upon Mickel Miller and Dougie Imrie this weekend following the duo's return from suspension. Hamilton have won just one of their 22 Scottish Premiership matches against Celtic and are winless against them in the competition since a 1-0 victory at Celtic Park back in October 2014 (P12 W0 D1 L11 since). Celtic are unbeaten in their 10 trips to New Douglas Park in the Scottish Premiership (W8 D2), conceding just seven goals in total and never more than once in a game. 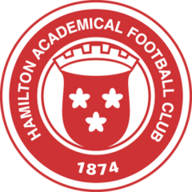 Hamilton have won just one of their last seven league games (D1 L5), failing to score more than a single goal in any of those matches (3 goals in total). 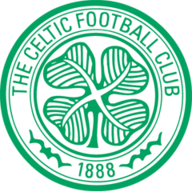 Celtic are enjoying a six-game unbeaten run in the Scottish Premiership (W5 D1), scoring four or more goals in four of those games and keeping five clean sheets. Celtic's Odsonne Edouard has scored with five of his last six shots on target in the Scottish Premiership.